Kensington Gardens is set to host the world’s leading show jumping Championship series in its first ever UK event this summer. Taking place in the heart of London just a year after the Olympic Games, the Global Champions Tour of Great Britain will help to mark the Equestrian Olympic legacy. 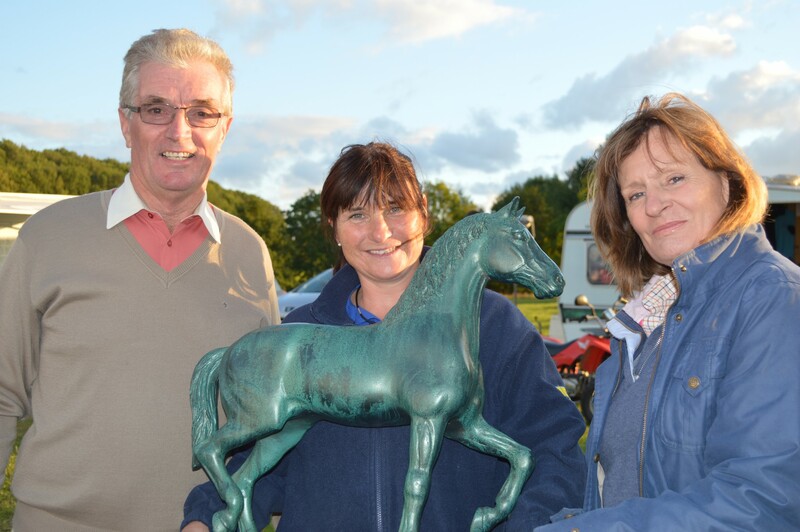 The world’s top 40 riders, including Team GB gold medallists Nick Skelton, Scott Brash and Ben Maher, will all be taking part in this spectacular event. 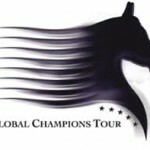 Bruce Springsteen’s daughter Jessica, Charlotte Casiraghi and current Global Champions Tour champion Edwina Tops Alexander will be among those competing for a staggering £640,000 prize fund. The prestigious four day event plans to run from June 6 – 9 and will be part of an international series which visits the most stunning locations throughout the world including Monaco, Doha, Madrid, Cannes, Chantilly and Vienna. 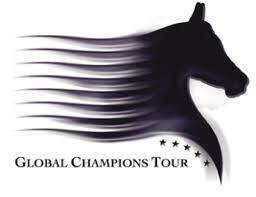 Global Champions Tour’s TV partner Eurosport, the world’s most watched sports channel, will broadcast the prestigious London Grand Prix.